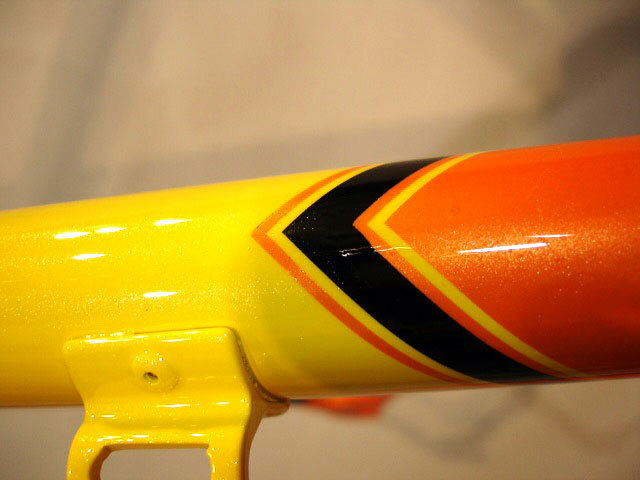 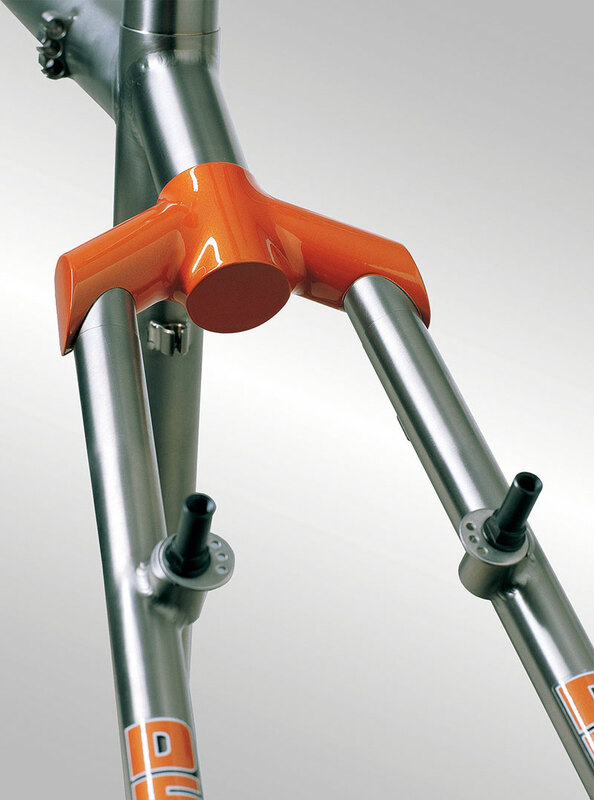 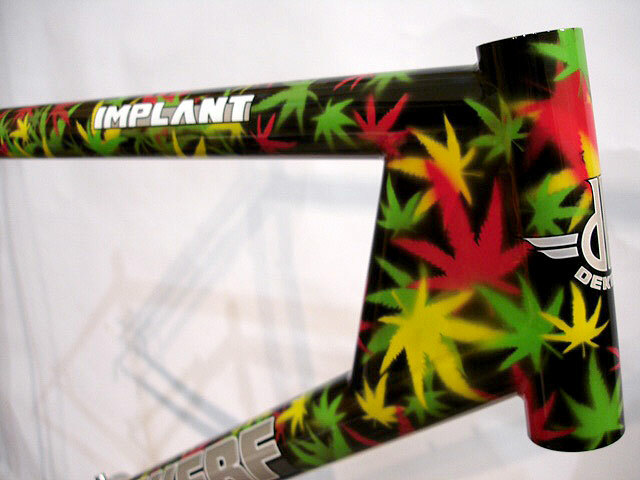 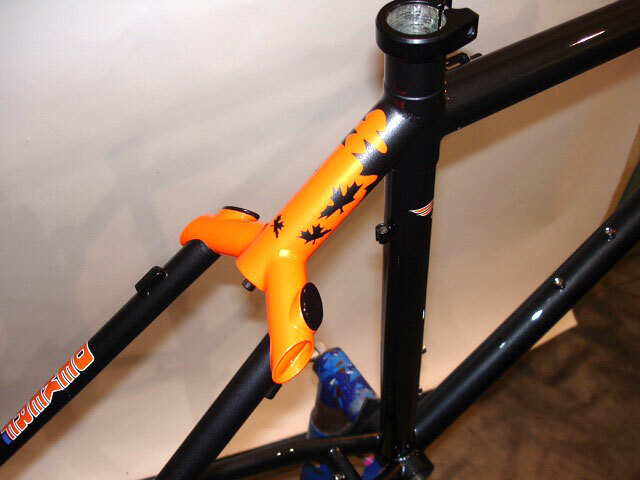 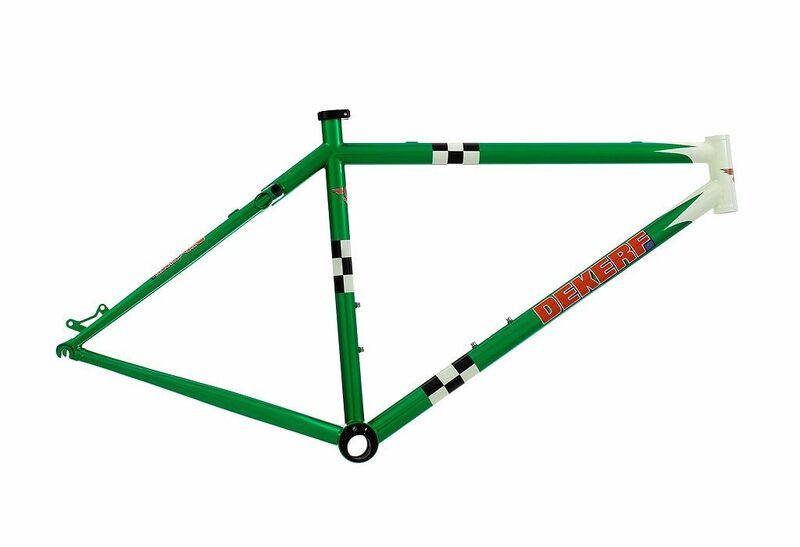 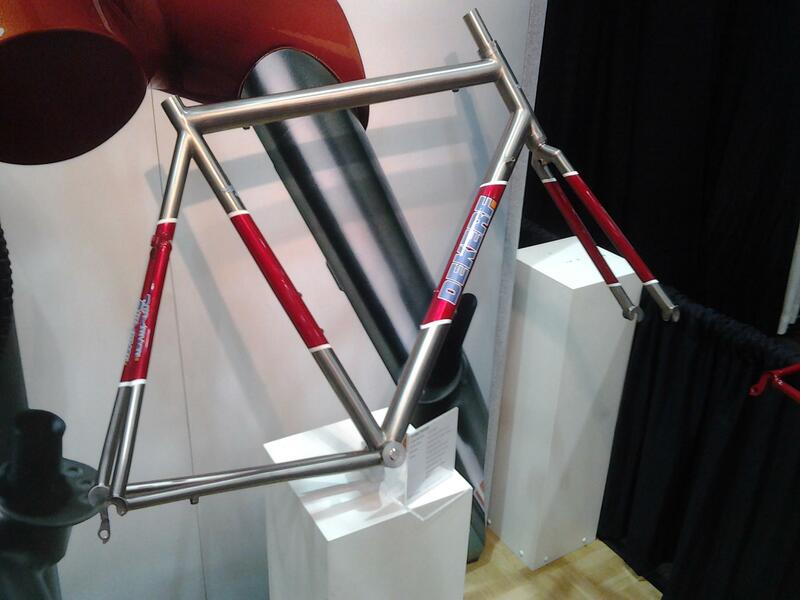 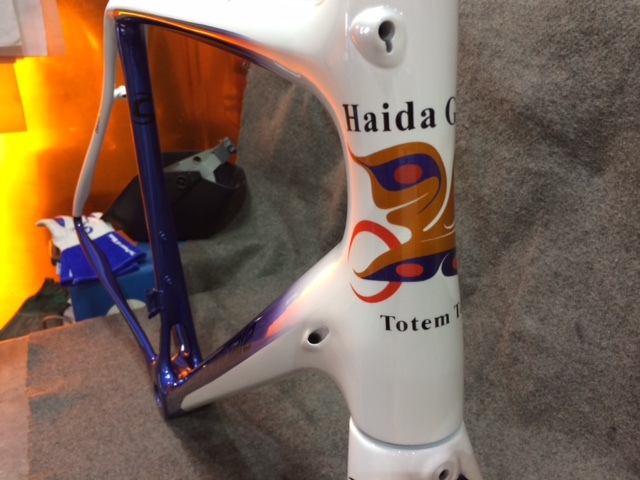 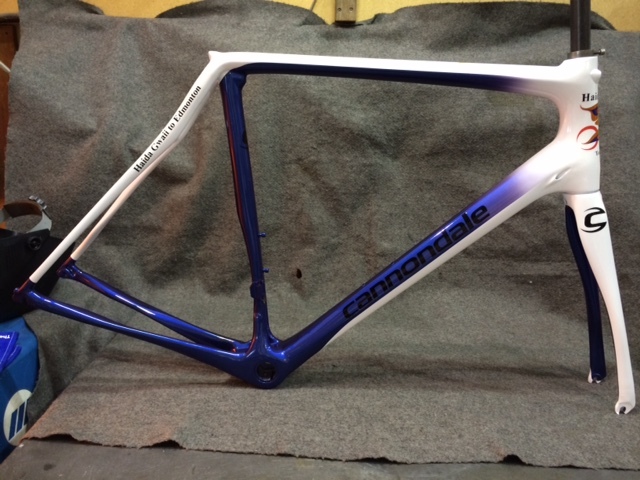 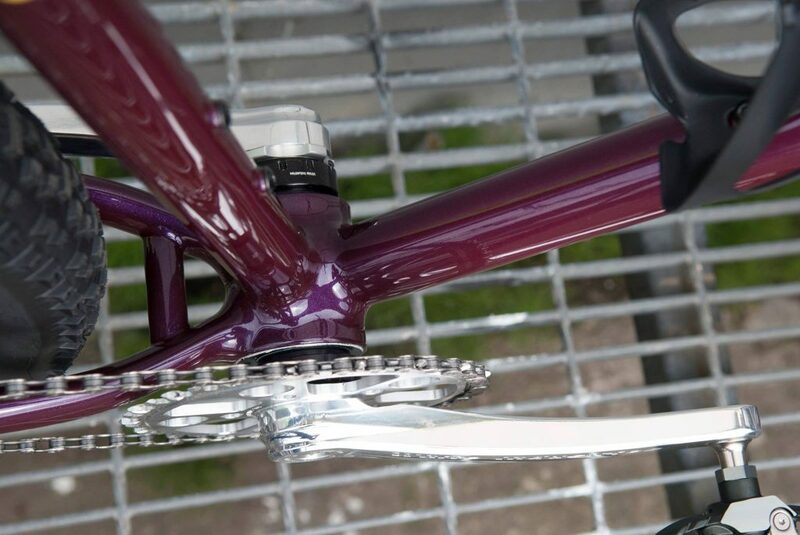 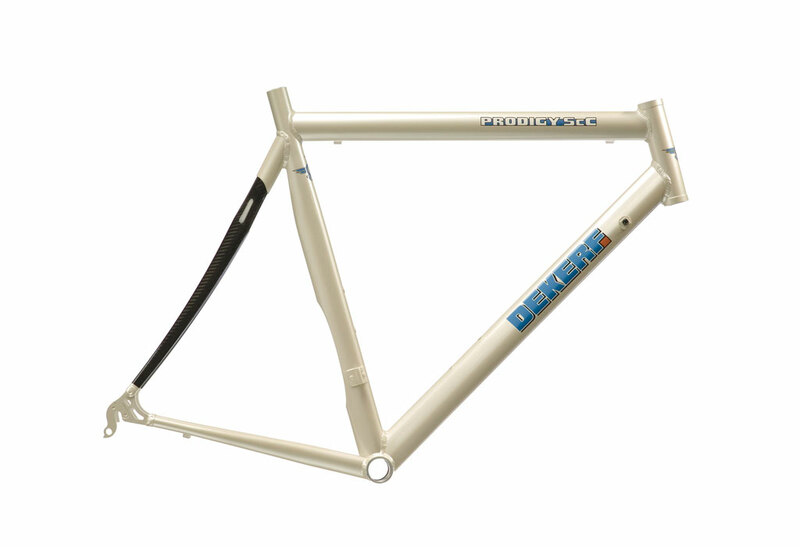 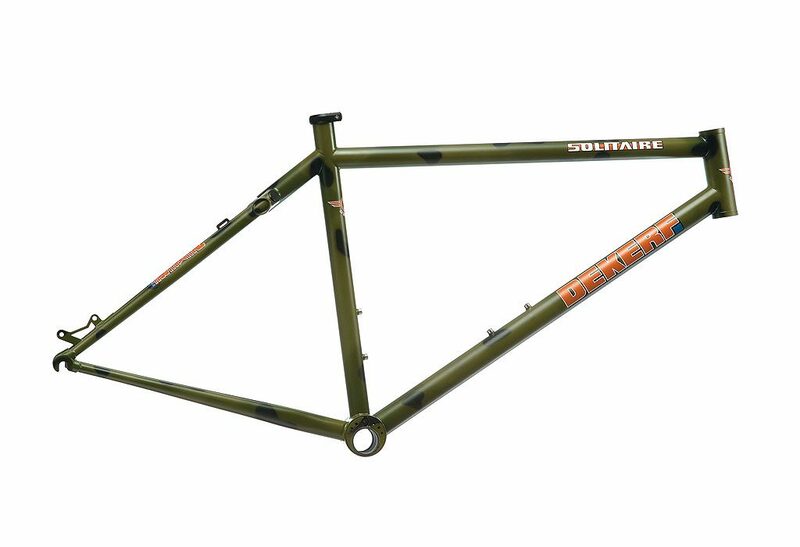 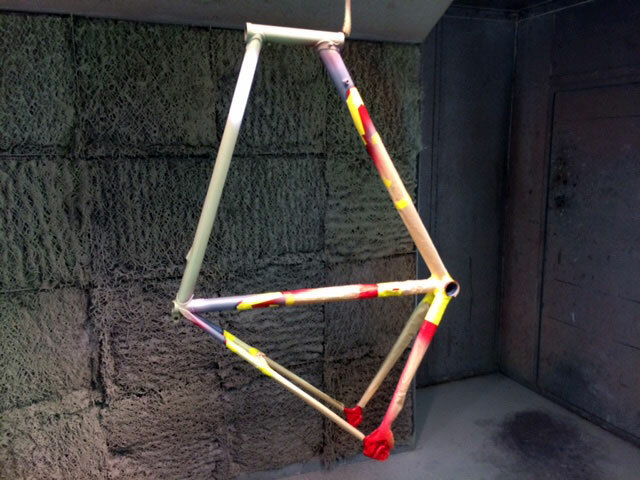 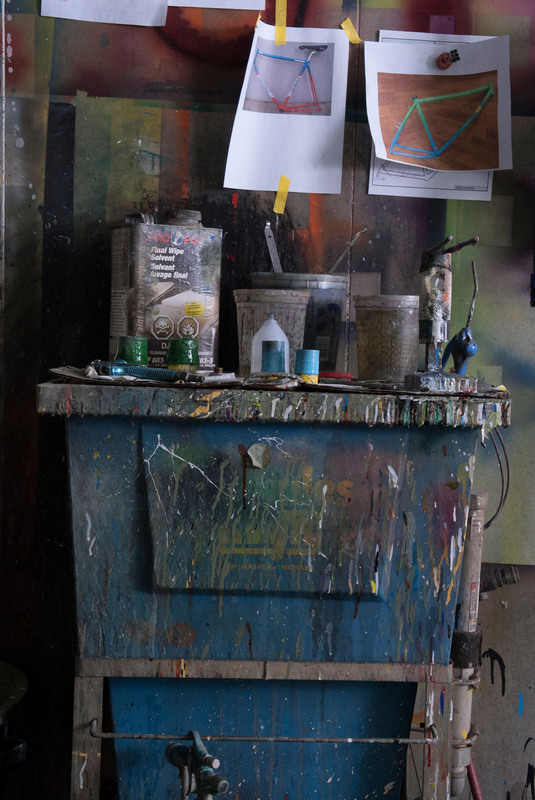 Durable and beautiful paint is a very important part of a bicycle frame. 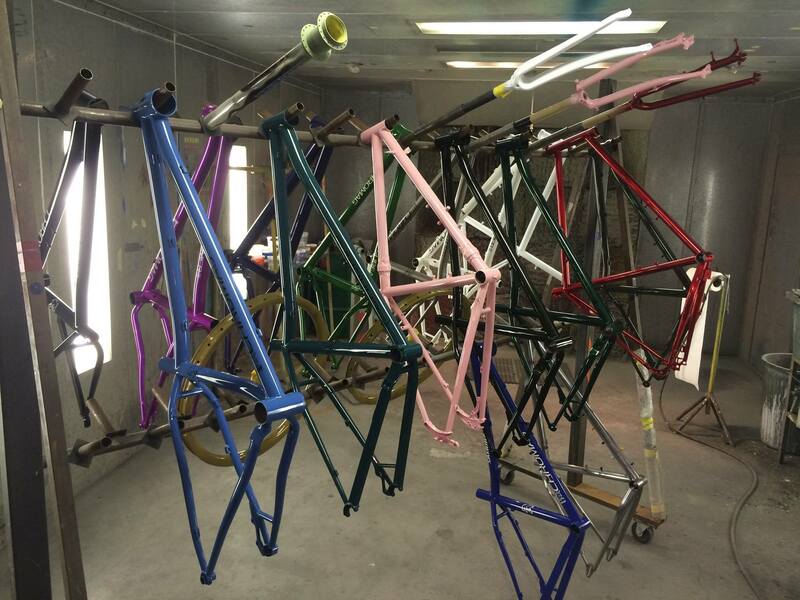 This is why 15 years ago we set up our own well equipped, paint shop where we do all our own in-house painting. 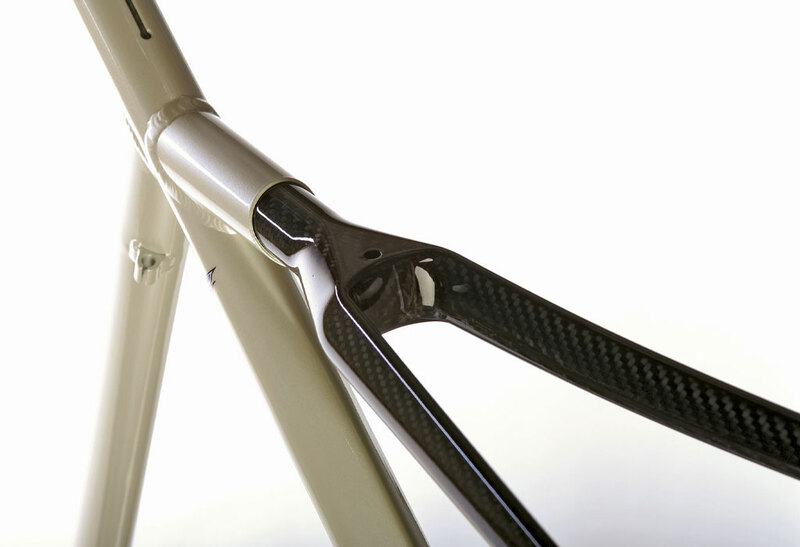 We have learned over the years that the best way to ensure it’s done right, is to do it yourself. 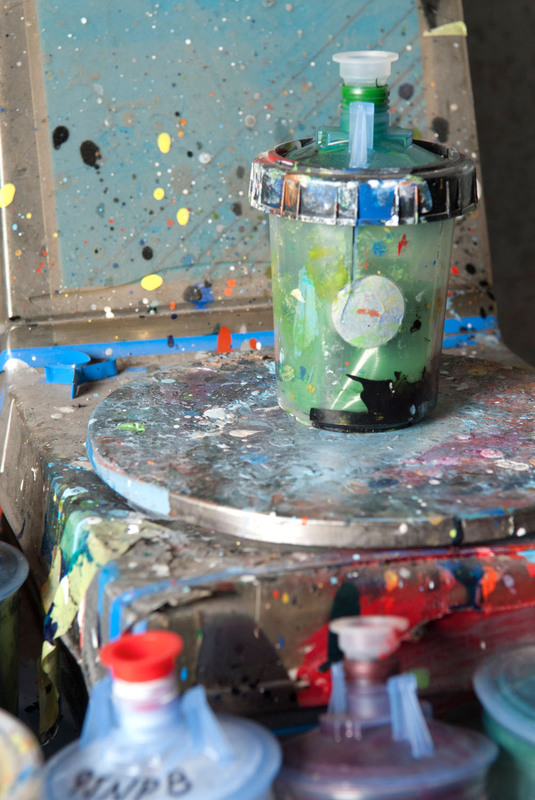 We use the latest in environmentally safe materials including water based paints. These paints offer incredible durability, thousands of amazing colours, and great UV protection. 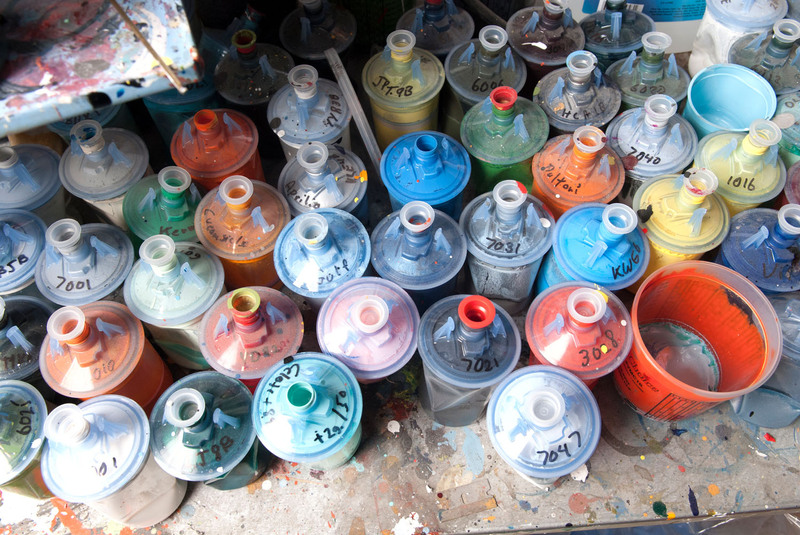 We also offer the full line of House of Kolor custom paints for unbelievable vibrance and special effects. 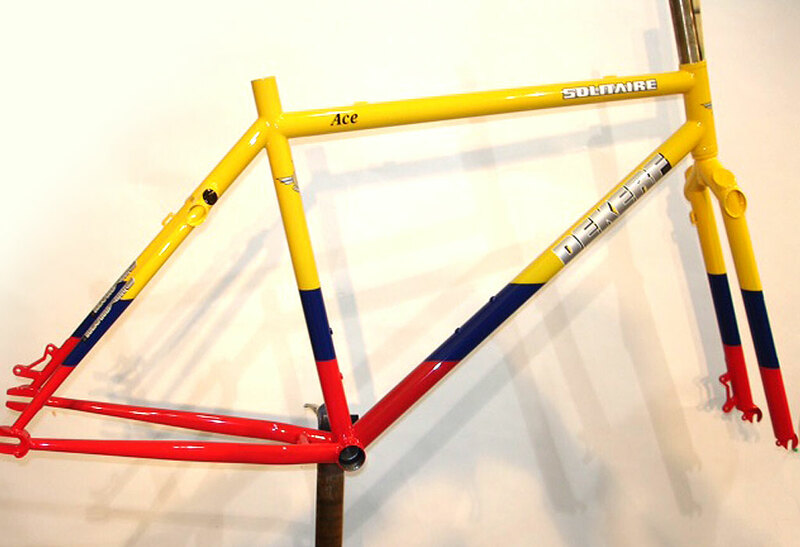 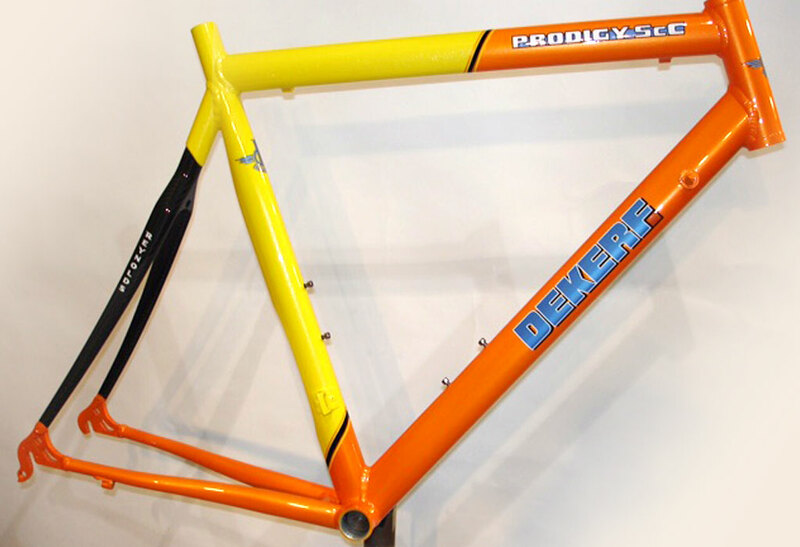 We also do all types of restoration and repaint work on any brand of frame made from any type of material. 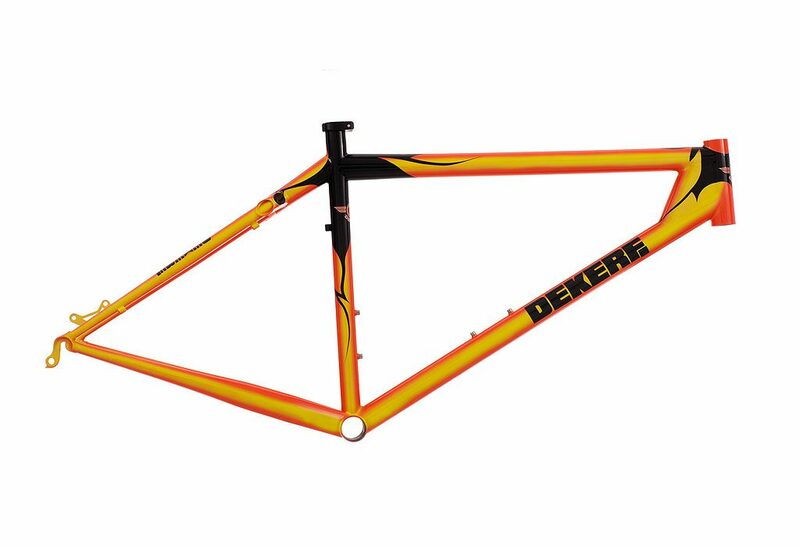 We have experience with everything from rare vintage frame restorations right through to custom paint on carbon fiber frames of all shapes and styles.